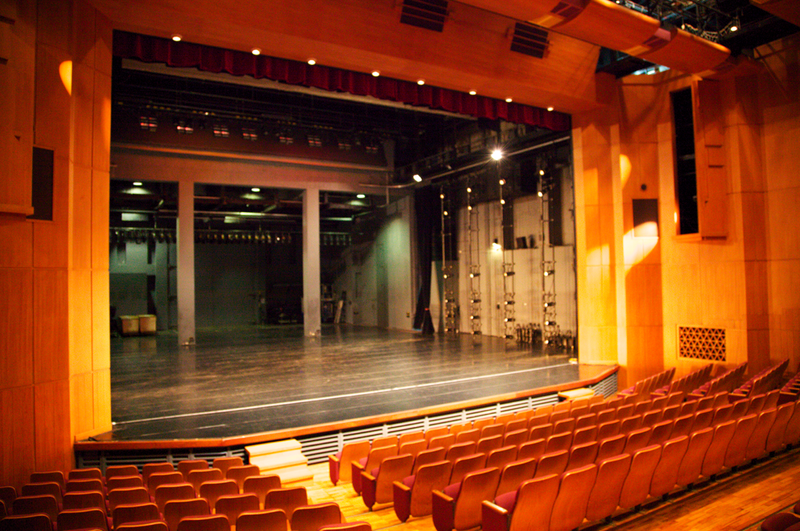 Opened in 1993 and designed by Lin Keh-hua, the Dance Theatre has its proscenium stage with 344 seats. The orchestra pit sits below the downstage with capacity up to 20 players. Wooden flame stage and moveable side ladders for lighting are the most significant features of performance venues in Taiwan. The theatre is designed specifically for dance.